The manufacturer of automobile hat racks needed early insight into the deformation behavior under specified loads. 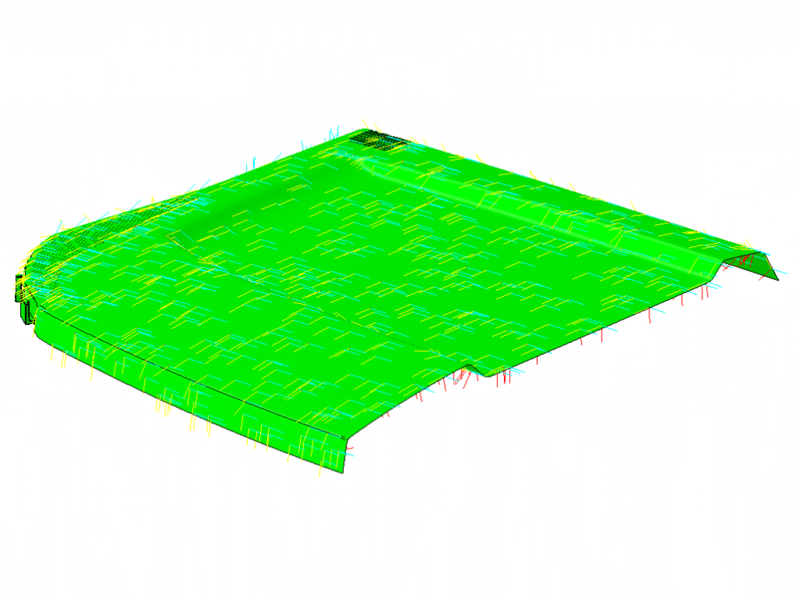 The anisotropic behavior of the employed fiber reinforced plastic sheet material needed to be taken into account. 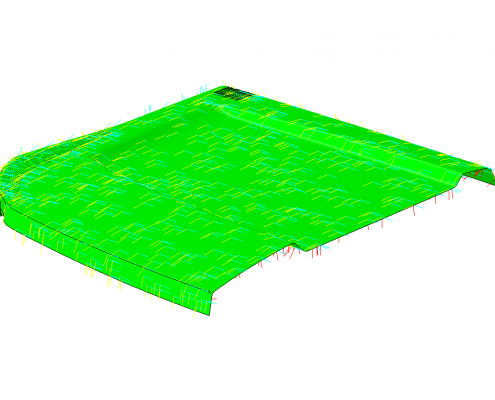 We created a finite element model, whereby shell elements were employed for the sheet material and 3D elements were used for other parts of the assembly. 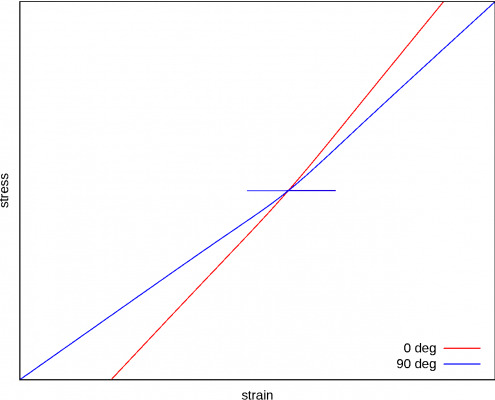 For modeling anisotropy we used a linear elastic orthotropic material model. 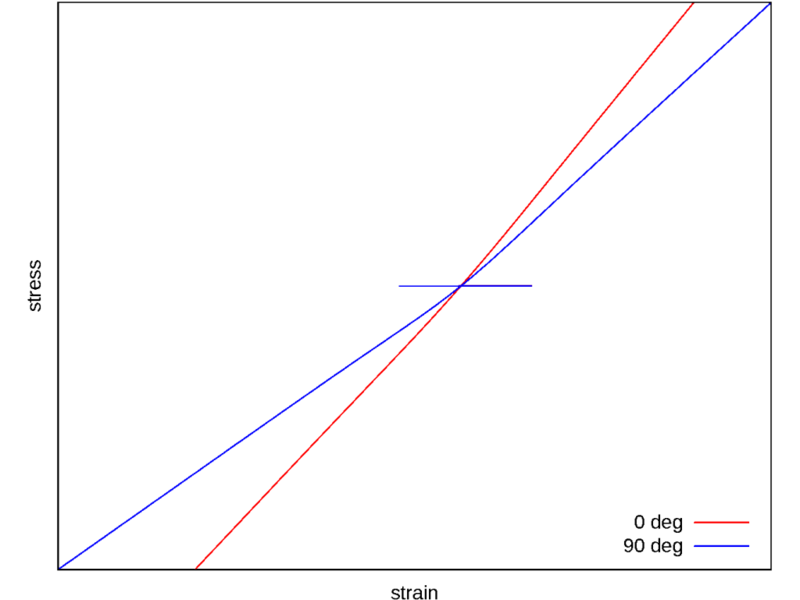 Additionally we modelled the tension-compression asymmetry as seen in material tests provided by the manufacturer. 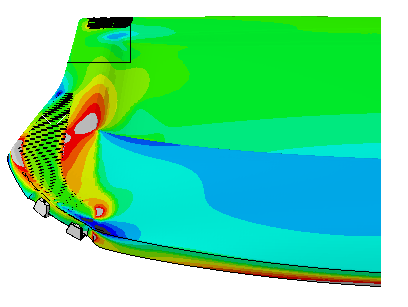 The manufacturer compared our simulation results to component tests performed by himself and used the results for design improvements.